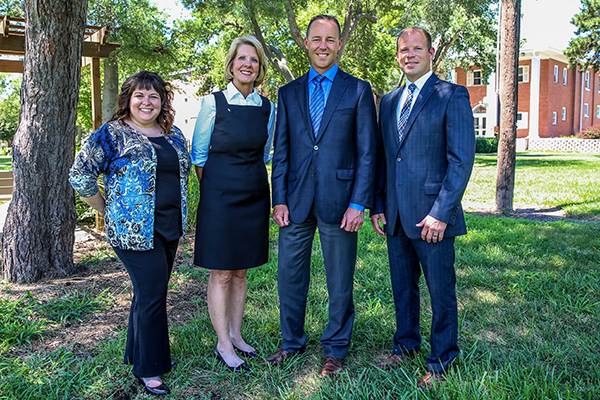 Darrin and his team can help create and complete a financial plan - whether a client is focused on managing current financial success or protecting and preserving assets over the long-haul. "Our purpose is partnering with people to help them achieve their most desired lifestyle and protect their generations to come." Financial Security - Holistic financial plans and risk management specifically tailored for each client. Fostering Relationships- Ever building upon trust and consistent connection. Darrin's team devotes every aspect of the planning, advice, and plan management they give with each client's specific goals. The team's refreshing focus on holistic financial planning and fostering relationships helps their clients plan to efficiently accumulate and protect income and grow assets over time while minimizing the impact of taxes and risk. No child should have to sacrifice college because of a cancer diagnosis. Northwestern Mutual’s Childhood Cancer Survivor Scholarship program is helping kids fighting cancer and their siblings to access higher education. A childhood cancer diagnosis affects families in many ways, but the financial repercussions – from treatment and medication to travel and lodging – are often overlooked.